Mommy & Me Yoga At The Village! May 7, 2018 June 12, 2018 by Ashley Corlis1 Comment on Mommy & Me Yoga At The Village! Save the Date Sun 5/20! I am teaching a FREE Mommy and Me Yoga class outside at the Village on Sunday May 20th at 10am! Please RSVP HERE! to be placed on the guest list. 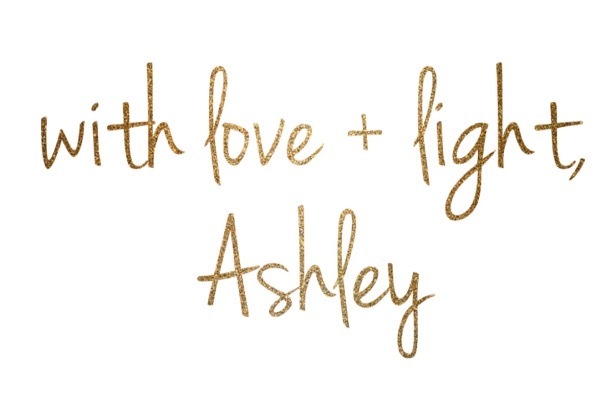 ✨Ashley Corlis Yoga, (Me!) yoga teacher and mom, will teach outdoor yoga for you and your little one, followed by yummy refreshments from our friends at SUJA Juice, ONEHOPE Wine, CORE, and Panda Granola Company! ✨Attendees can enjoy a 20% in-store discount and complimentary Gift Bag (limited to the first 200 guests). ✨Come for the yoga, stay for the FabKids try-on station! We’ll have in-store FabKids clothing and shoes for your little ones to try on. Anyone who tries on will receive 20% their purchase at FabKids.com. I cannot wait to share yoga with you and your kiddos! Backbends have a natural ability to energize us. Try this gentle backbend to give you an energy boost. 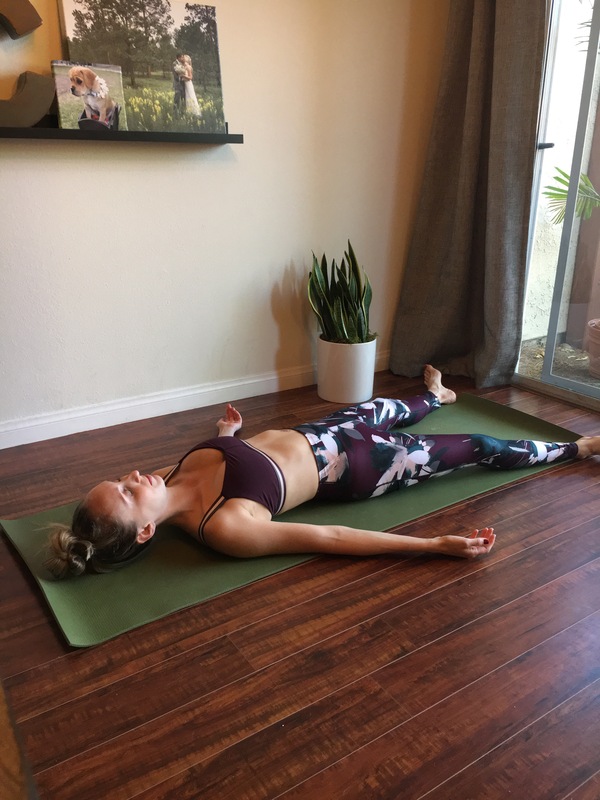 Lay down on your back and place your feet hips width apart. Take your arms by your sides. On your inhale, lift your hips and reach your arms over your head. On your exhale roll down slowly one vertebrae at a time and lower your arms down by your sides as well. Do 10-15 more rounds of that, moving with your breath. Twists are extremely detoxifying. They open our shoulders and upper back which can become tight from being overworked and overstressed. 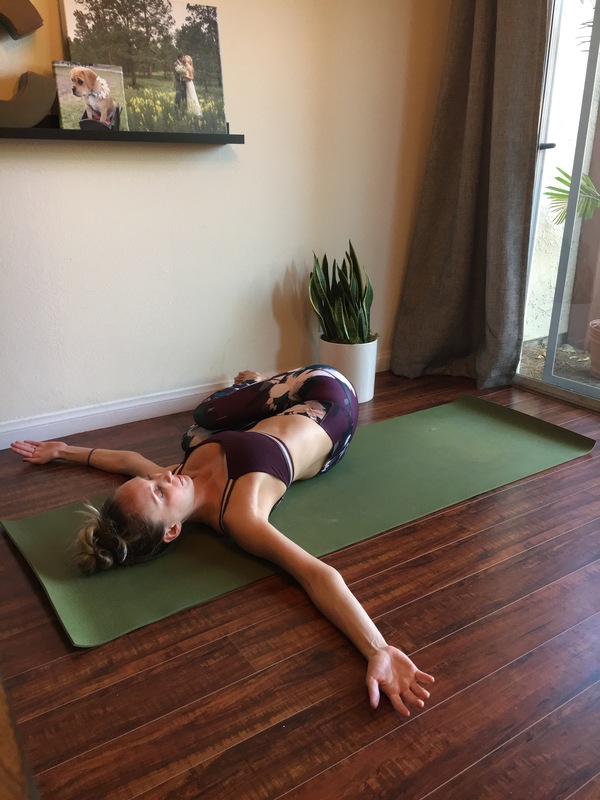 Try this simple twist to open and recharge your tired body. Lay down on your back and hug your knees to your chest. Take your arms out into a T shape and drop your legs to the left. Breathe here for 10-15 breaths. 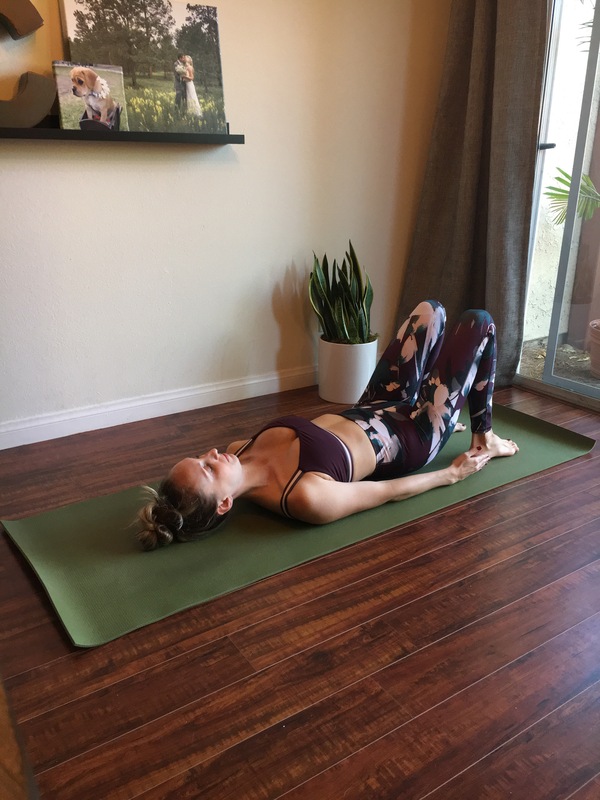 Then, bring your knees back to your chest and drop your knees to the right. Take about 10-15 breaths here and then bring your knees back to you chest. I know some of you were wondering- is a nap included in this sequence?! Because yes, if you are tired sometimes what you really need is rest! And don’t worry, for those of you who don’t think you have time to rest, this is a real pose, not a nap. Lay on your back and make yourself comfortable. Notice your breath. Feel your whole body relax and rest. Feel your head grow heavy and relax. If your mind wanders bring yourself back to your breath. Remain here for 5 minutes or longer if you’d like. Let me know in the comments below if this sequence helped you gain more energy!